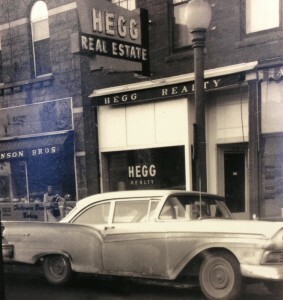 Hegg Companies, Inc. was founded in 1945 by Peder Ode Hegg. In 1962, operations expanded substantially after his son, Peter P. Hegg, joined the family business and transformed the company into a full-service commercial real estate and development business. Hegg Companies started in the hospitality business in 1980 by managing an 82-room Thrifty Scot Motel in Sioux Falls, South Dakota. This quickly expanded to providing hospitality management services for 12 Thrifty Scots in the Upper Midwest. Under the company’s guidance, these properties eventually went through a brand conversion and became part of the Days Inn chain of hotels. Since 1980, we have managed over 50 hotel properties. Today, the company is in its third generation of business and has grown to specialize in all aspects of commercial real estate, which includes a strong focus on Midwest hotel management and development.